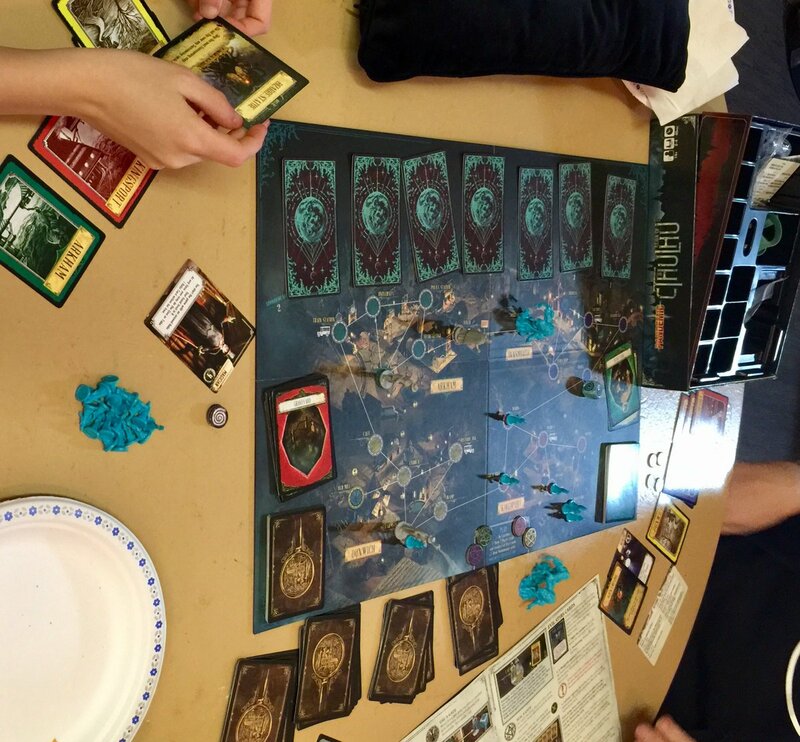 I love Pandemic: Reign of Cthulhu. Like most Pandemic-style games, it excels at pulling the rug out from under you at the most inconvenient moment. I don’t know how this game ended.